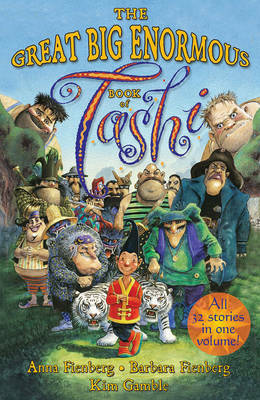 Tashi comes from a place very far away. He escaped from a war lord and flew to this country on the back of a swan. He's as brave as he's clever, and he tells the best stories ever!Giants, ghosts, witches.Bandits, demons, monsters.Tashi is always ready for anything.Now all his stories are rolled into one enormous book.That's thirty-two daredevil adventures!